Aabla SPA Marrakech is located a few minutes walk from the famous Jemaa El Fna square, in a most renowned area of Marrakech traditionally reserved for the beautiful mansions of the Medina, a welcoming, elegant, calm and peaceful place that will enchant your senses..
Aabla Spa Marrakech, a haven of peace and serenity in the heart of the medina of Marrakech, Enjoy a moment of wellness and relaxation area and a traditional hammam. 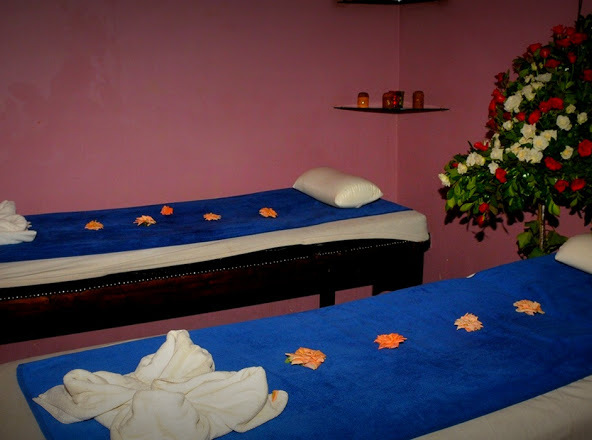 We offer you quality treatments with certified organic products, with relaxing massages, exfoliating formulas, facial and body treatments, manicures, pedicures, foot care, morrocan henna. 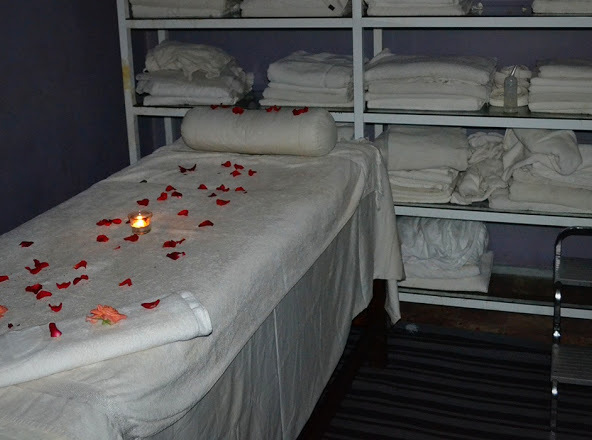 Guests looking to relax in a wellness facility can also enjoy a steam room, beauty treatments and massages. 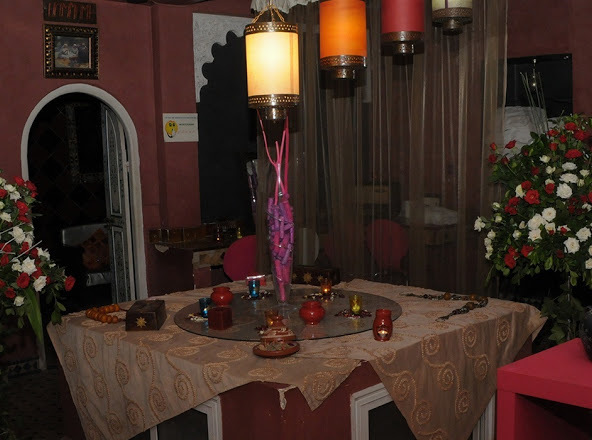 Go to Aabla Spa in Marrakech.